UN-Water GLAAS has been designed in response to the need to reduce the reporting burden and harmonize different reporting mechanisms of UN-family Member States. GLAAS also increases the comprehensiveness and accountability of information on the drinking-water and sanitation sectors. 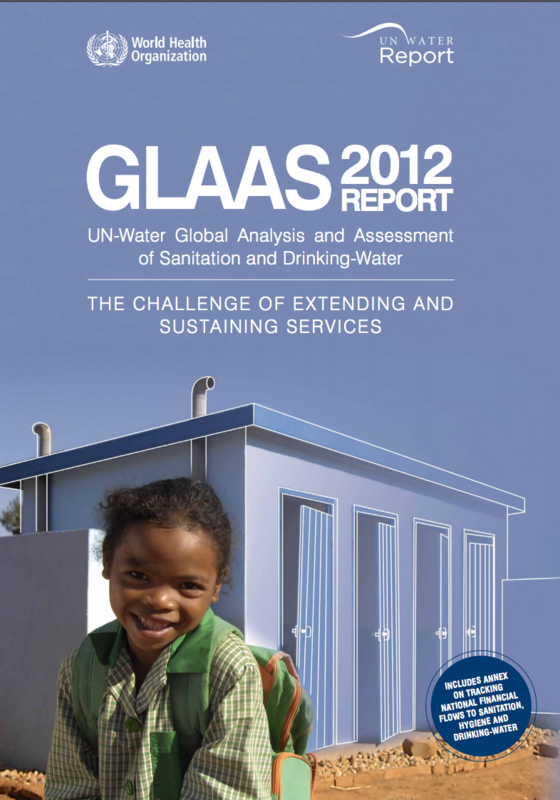 The UN-Water GLAAS is coordinated by the World Health Organization (WHO).